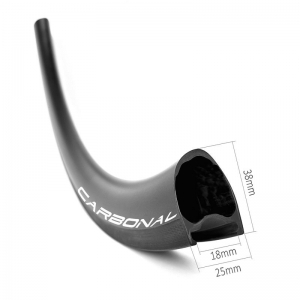 60mm deep rim section makes these road clincher bike rims pretty strong and stiff, but still aerodynamic performance. 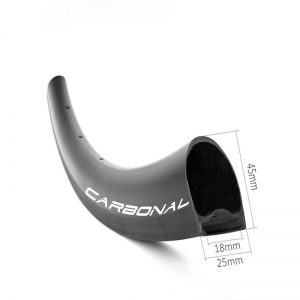 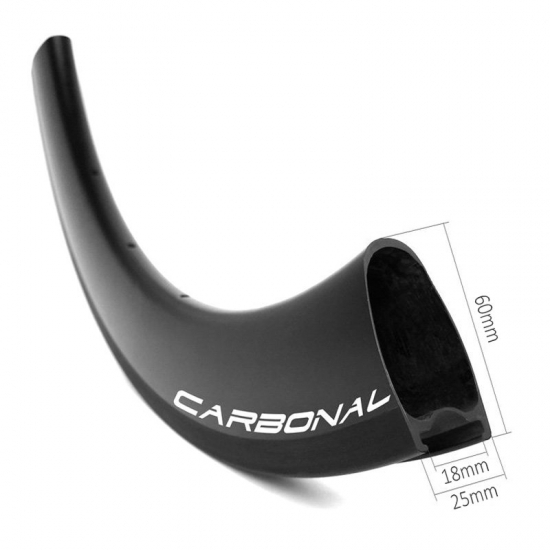 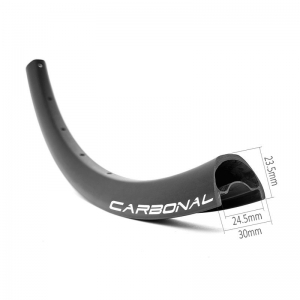 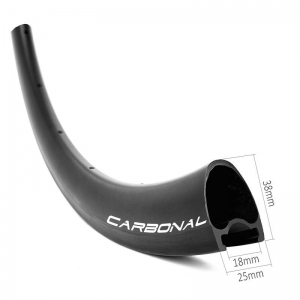 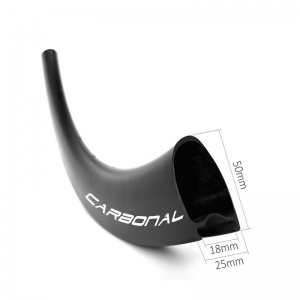 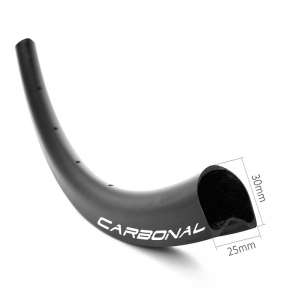 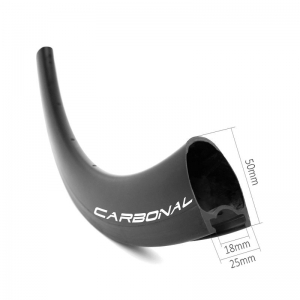 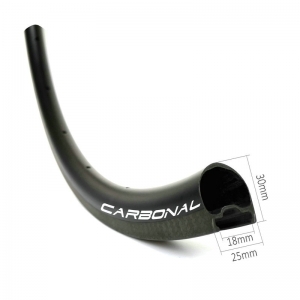 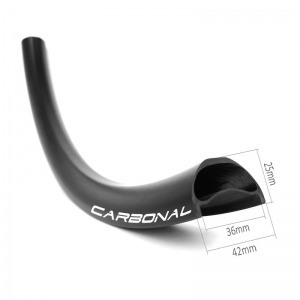 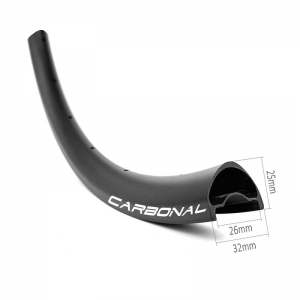 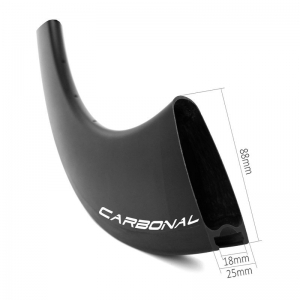 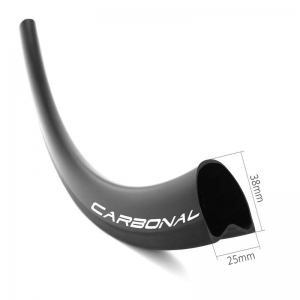 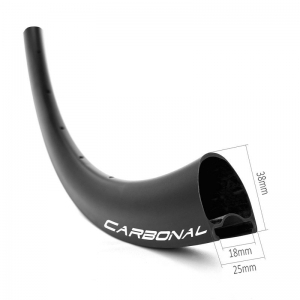 It's durable enough for road racing, triathlon, training and also cyclocross use. 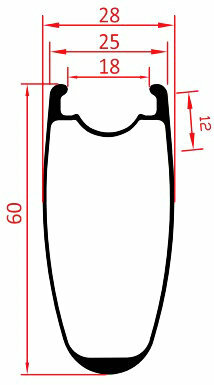 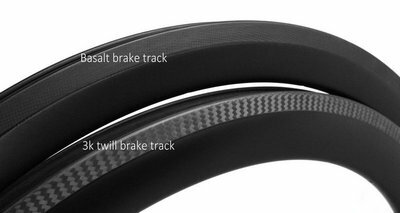 *Rim brake track available in 3k twill (recommended ) and basalt surface.